Located on the A448, from Bromsgrove to Kidderminster, the Hall features Victorian charm with modern facilities. 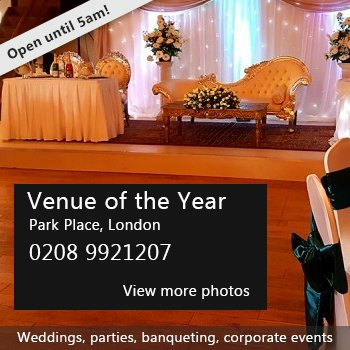 A large hall with raised stage, video projector and screen; a multi-function (spill-out) room with bar counter to a fully-fitted kitchen; all toilet facilities. Upstairs - a large committee room with video projector; kitchenette and toilet. All accessed from the 44 car car-park without steps or ramps, and with a platform lift to the first floor. Fully licensed for music, films, dance, live performances, shows and drinks on-sales. Hire Costs: Rates depend on number of rooms required - length of hiring period - type of function - whether function is 'for profit' - whether hirer has local ties. There have been 0 reviews of Chaddesley Corbett Institute. 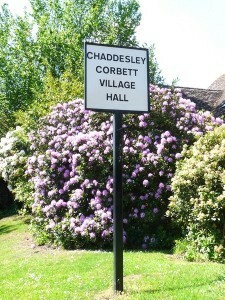 Perhaps some of the following halls within 5 miles of Chaddesley Corbett Institute would also be of interest?